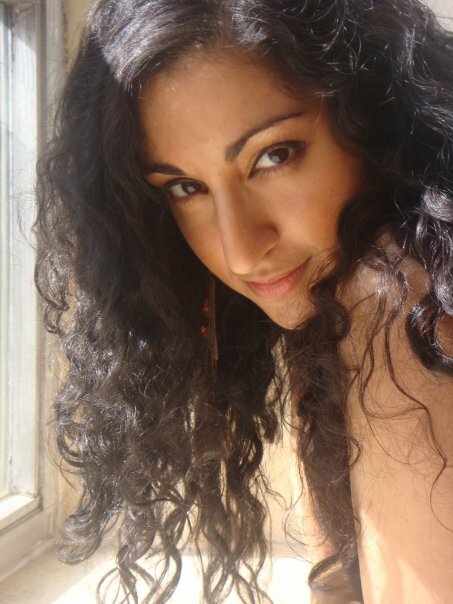 Toronto-based spoken word artist and author, Sheniz Janmohamed, has been invited to the prestigious Jaipur Literature Festival which will take place in Jaipur, India, from January 24th to 28th, 2013. Janmohamed will be participating in a panel and/or a performance at the festival, which will be held at the stunning Diggi Palace over the course of 5 days. She joins a list of accomplished Canadian authors including Anosh Irani, Shauna Singh Baldwin and Wade Davis and as well as Indian luminaries like Shabana Azmi and Gulzar. About Sheniz Janmohamed: With over 100 performances under her belt, Sheniz Janmohamed has performed at a variety of events including the TedXYouth Conference in Toronto (2010) and the Indian Summer Festival in Vancouver (2012) to name a few. Her book, Bleeding Light, has received international praise and has been taught in numerous Canadian academic institutions including York University and the University of Toronto. Her experience in the art of spoken word spans over 8 years and she teaches spoken word in schools across Toronto. Her initiative, Ignite Poets, has traveled as far as Kenya to develop the international spoken word scene and to give a voice to new young talent. About the Jaipur Literature Festival: DSC Jaipur Literature Festival is the largest literary festival in Asia-Pacific, and the most prestigious celebration of national and international literature to be held in India. It encompasses a range of readings, talks, debates, performances, children’s workshops and interactive activities held in the beautiful heritage property, Diggi Palace in the Rajasthani capital of Jaipur. Entering its sixth year, JLF is now regarded as the Kumbh Mela of Indian and international writing, drawing in writers and readers from across India and the wider world.